It seems like Canada is cold 10 months out of the year, and with that comes dry, cracked, chapped and flaky lips. 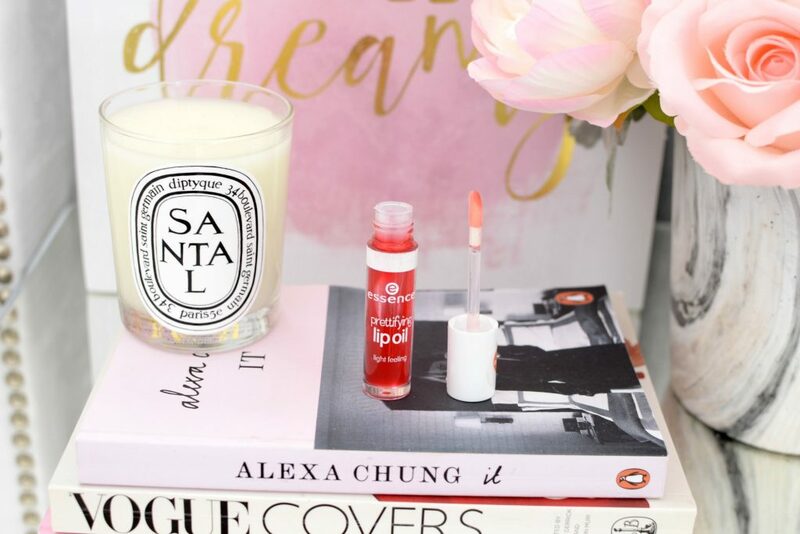 Keeping a lip balm on hand 24/7 is a must if you’re going to survive the winter. Keeping your body fully hydrated this season is key, but sometimes we still need the help of a few products. An insider tip, try not to over-lick your lips, no matter how dry they feel, as this can remove natural oils found within your lips, leaving them looking and feeling drier. 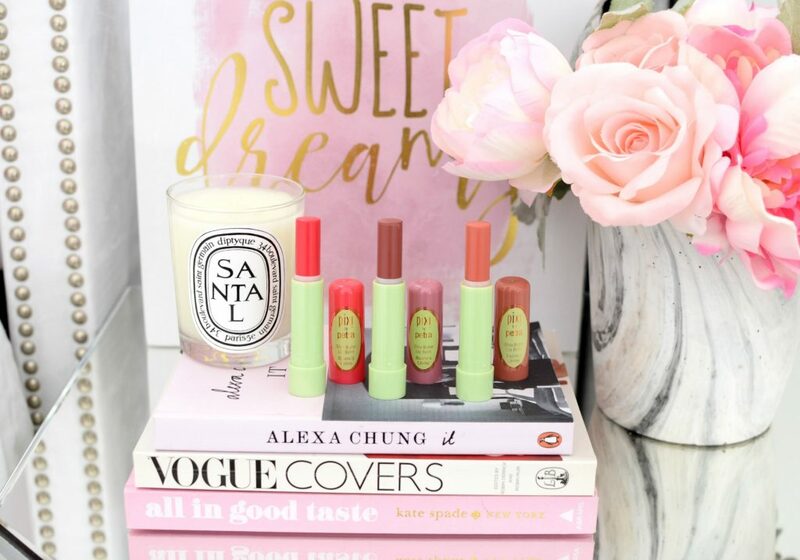 A good lip balm will not only keep lips incredibly soft, smooth and moisturized, it can also add a touch of colour and shine, depending on the brand and formula you choose. 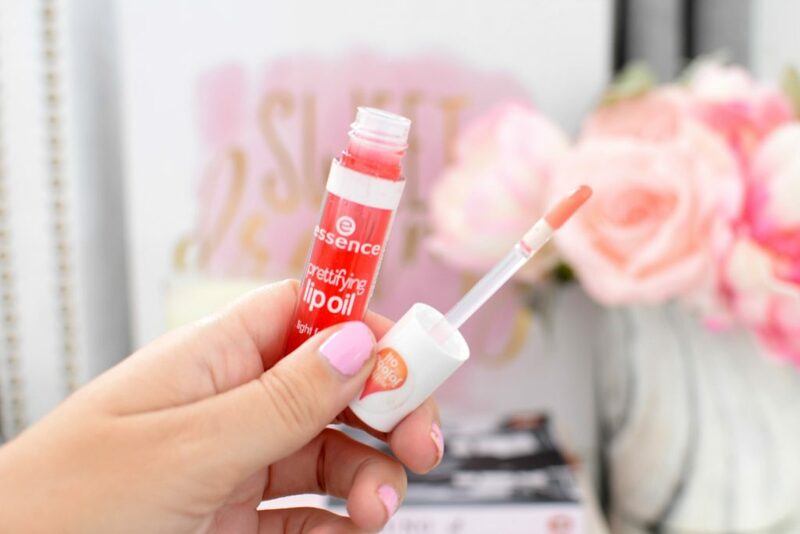 If your lips are feeling extra dry and you’re looking for a little extra hydration, try the Essence Prettifying Lip Oil. This lightweight, non-sticky lip treatment is designed to treat, nourish and condition the lips thanks to its enriched jojoba oil formula. 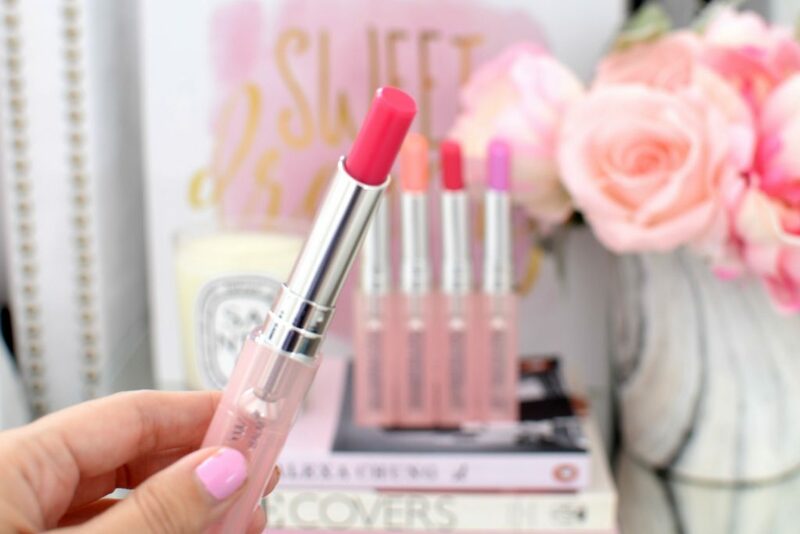 It instantly helps to hydrate and drench lips with moisture for all day comfort. Its unique gel-like texture is easy to apply, provides a natural healthy shine and leaves lips looking and feeling soft and silky smooth. 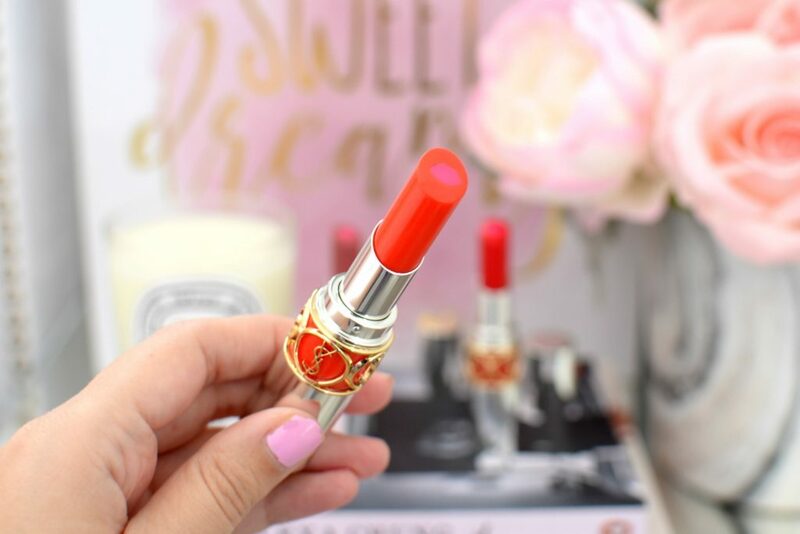 It works beautifully under your favourite lipsticks, but looks equally as stunning on its own, thanks to its high-gloss finish. It has a fresh, sweet and almost bubble-gum aroma that instantly transports you to a tropical island. Enhance your natural lips with this kissable soft formula that keeps providing lip-loving benefits all day. 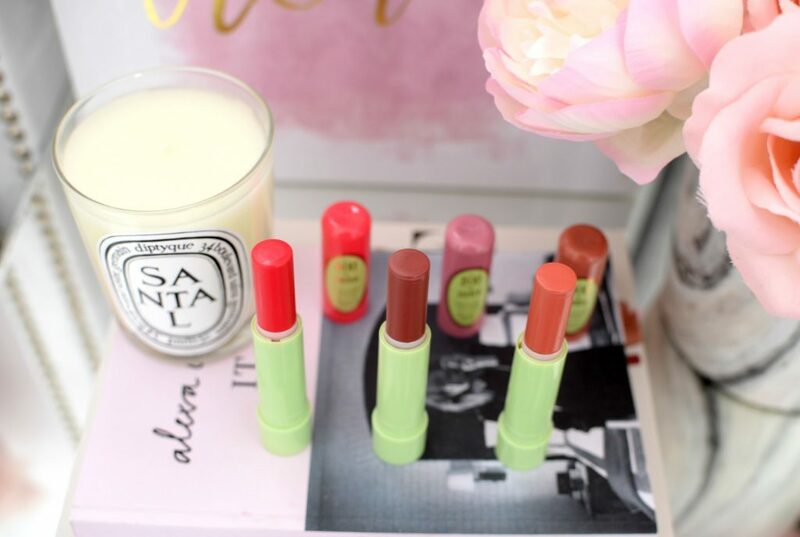 Pixi Shea Butter Lip Balms are a no brainer when it comes to the winter. These best-selling balms are extremely nourishing, hydrating and moisturizing, thanks to its shea butter and beeswax formula. In an array of shades, there’s literally a colour for everyone. 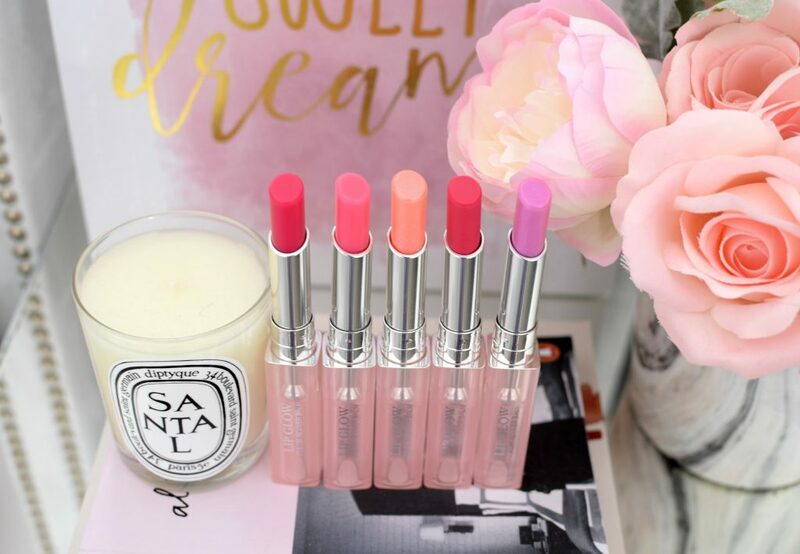 From clear and translucent, to natural nudes and hot, vibrant pinks, there’s a balm for when you want to add a pop of colour or when you’re looking to keep things simple and colourless. Glide on and watch as it helps to seal in moisture all day. 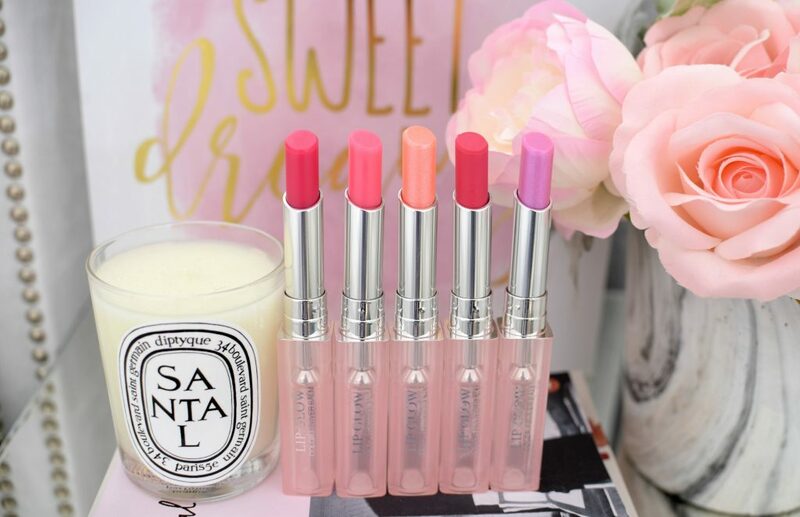 It leaves lips incredibly comfortable with a soft and smooth finish. Thanks to its vitamin E formula it helps to protect from the elements and ensure your lips are never dry, chapped or cracked. It also has a lovely scent and taste of vanilla. It retails for $8USD. 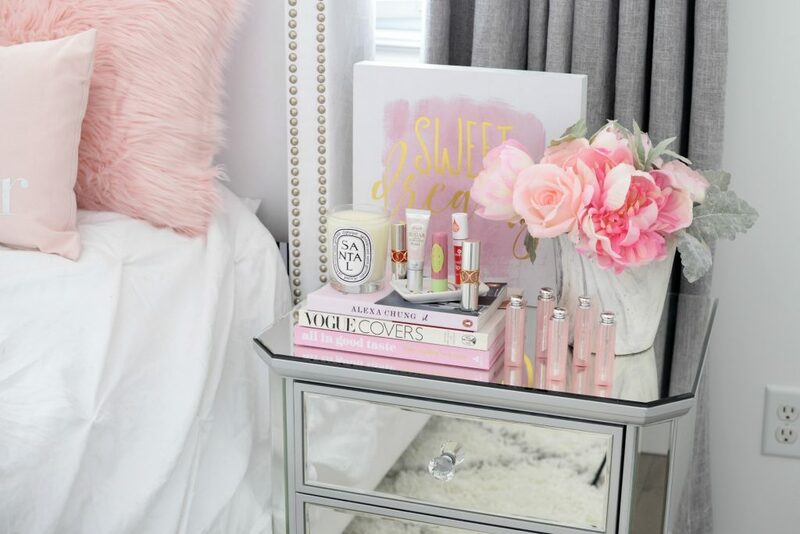 I’ve been a huge fan of Fresh Sugar Lip Treatments for years, but this season I discovered Fresh Sugar Cream Lip Treatment and my mind was blown. 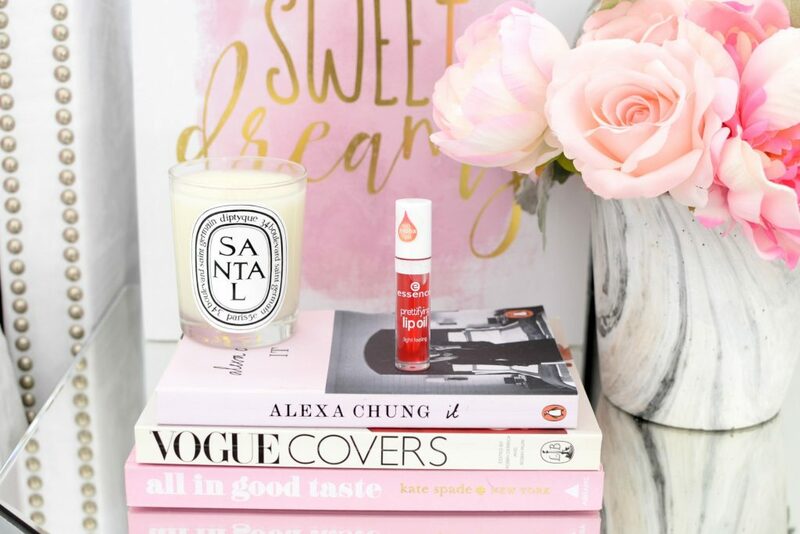 This goes beyond your typical lip balms, as it’s actually a creamy lip treatment that drenches your lips in long-lasting nourishment. 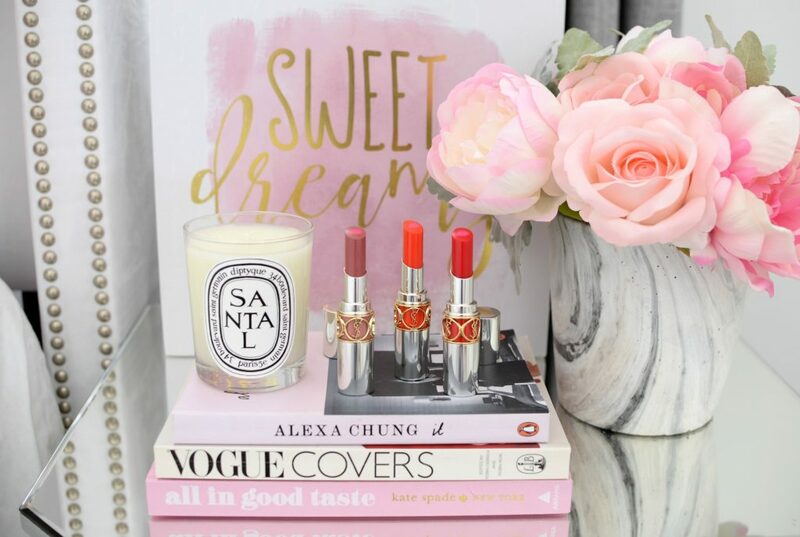 It combines the benefits of a lip colour with skin care advantages of a lip treatment to deliver a soft, radiant glow to the lips. 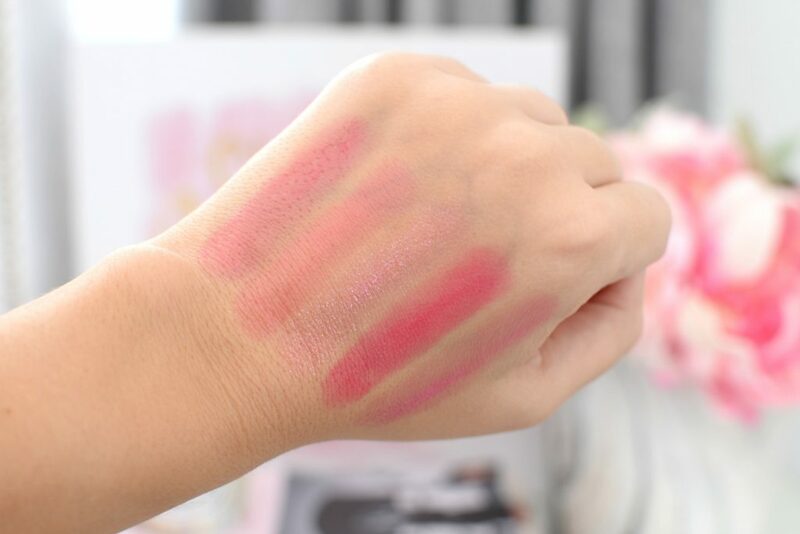 Its unique formula paints your lips in a dreamy wash of colour in 6 wearable shades. 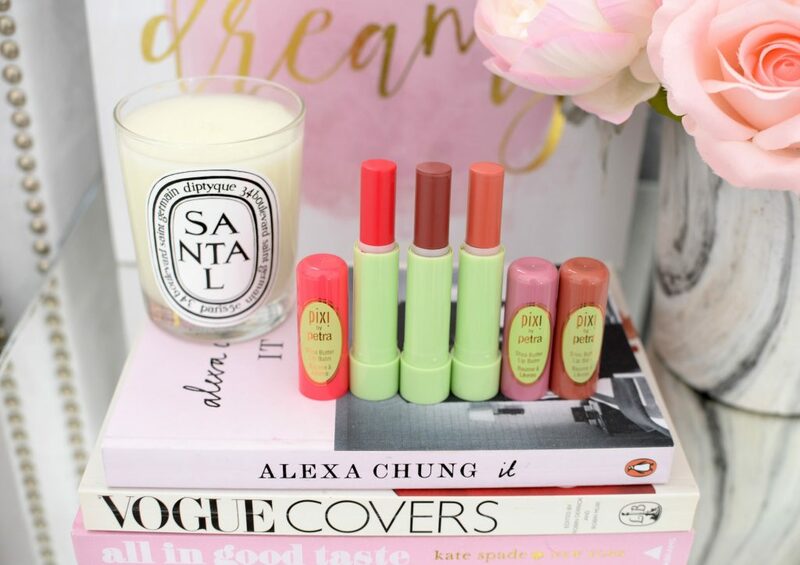 It coats lips with a silky-smooth layer of moisturizing and hydrating goodness that never feels sticky or tacky. 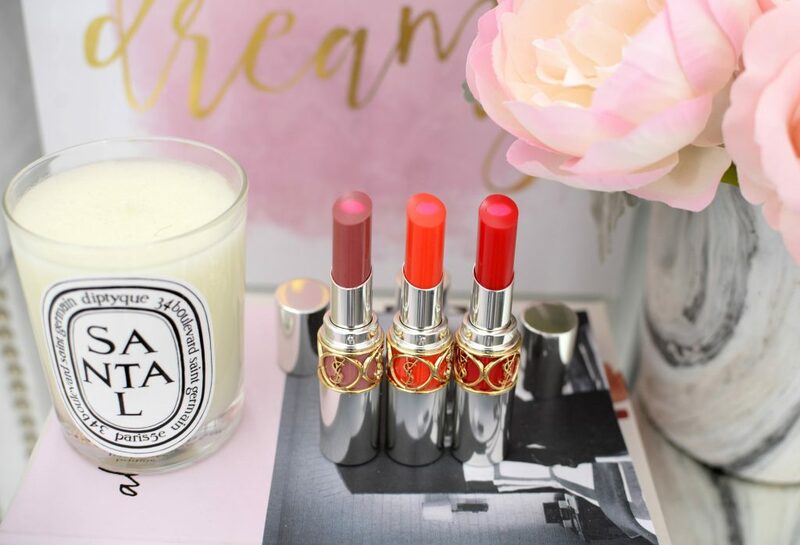 Think the pigmentation of a lipstick with the nourishing benefits of a balm. Its formula with sugar, a natural humectant, antioxidant-rich vitamins E and C, and a moisturizing blend of oils to help keep lips incredibly soft and smooth all day. It also helps to restore suppleness found on dry skin and keep lips healthy and shiny for upwards of 6+ hours. It retails for $29. 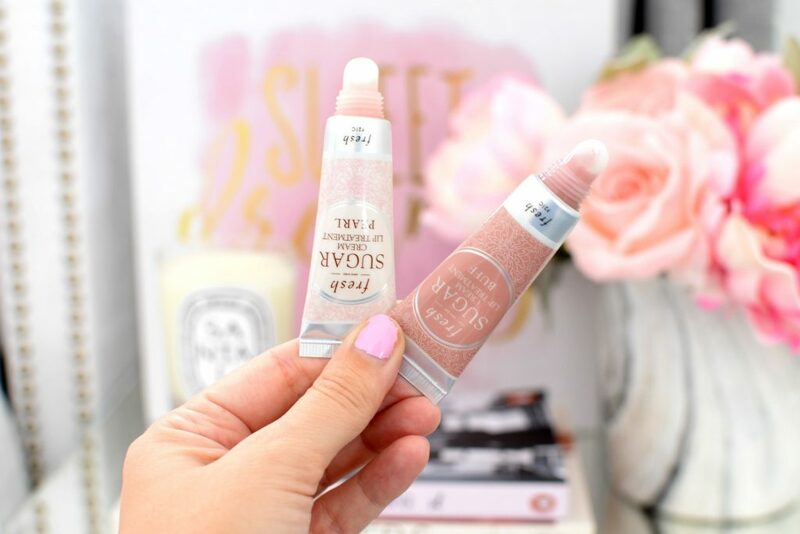 Dior iconic Addict Lip Glow Color Reviver Balms have been apart of my daily routine forever and this year the brand has released 10 new shades in 2 new finishes. 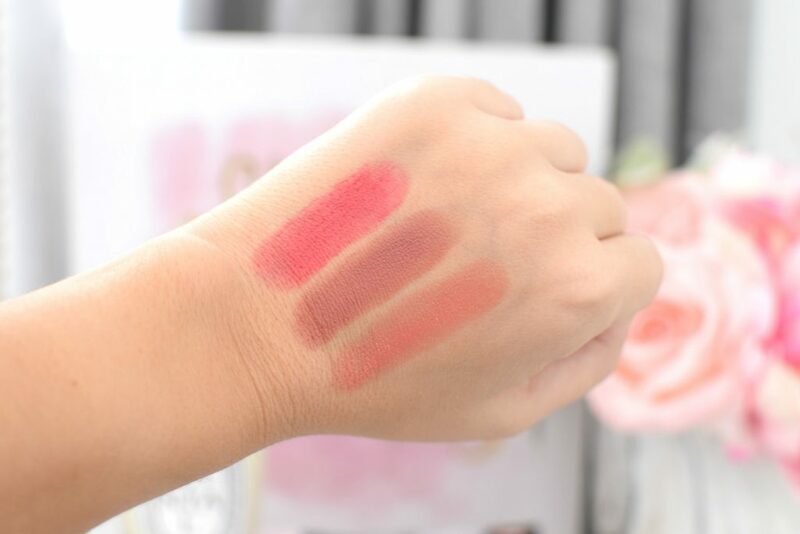 If you’re unfamiliar with these balms, its unique colour reviver technology instantly reacts to your unique chemistry, releasing a unique colour that changes to your lip shade. 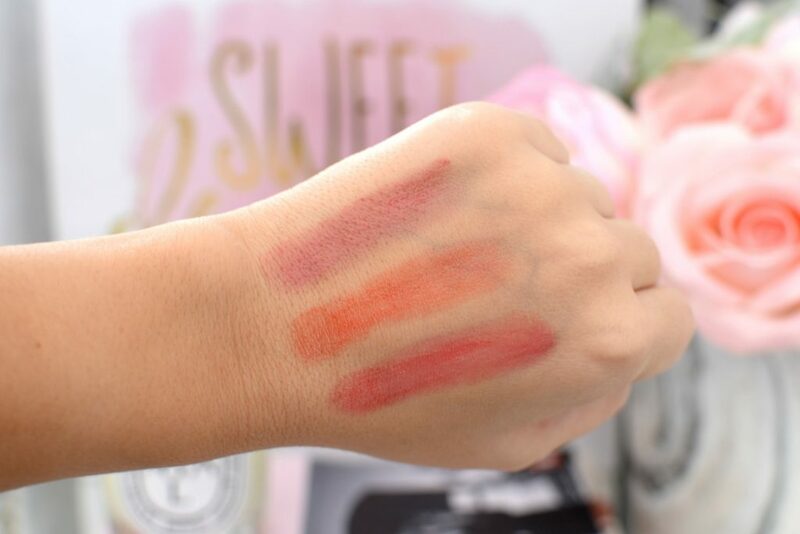 It instantly helps to enhance your natural lip colour with its own customized colour. Depending on your skin tone, it will look completely different than it does on others. It starts off sheer, but quickly develops into a custom shade. The new matte glow features a velvety matte finish with a soft blurring effect to enhance your lips, while the new holographic glow contains a shimmery iridescent, almost holographic glow-y finish. 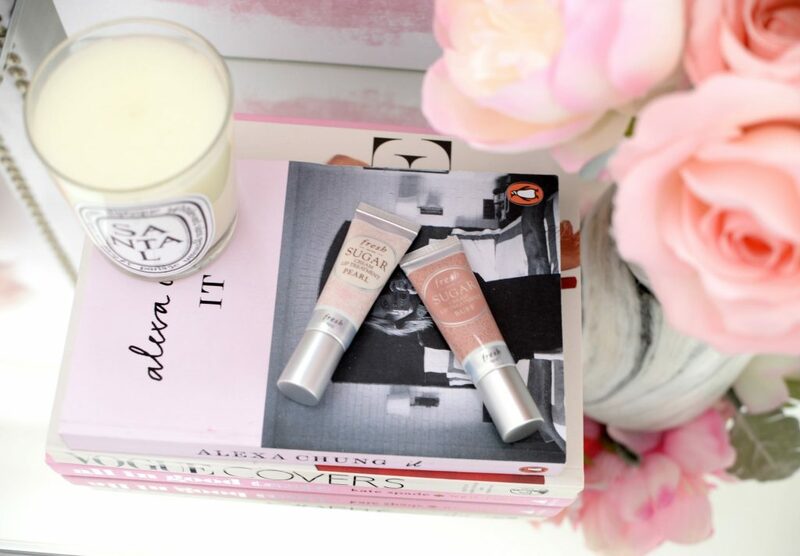 Both help to hydrate, nourish and moisturizer the lips with a soft flush of colour. It retails for $41. 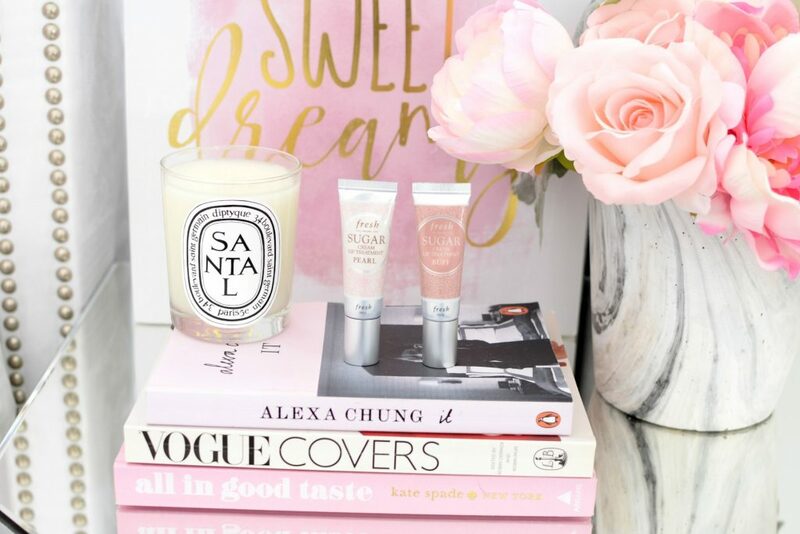 Looking to add a touch of luxury to your beauty routine this winter, look no further than the YSL Volupté Tint-in-Balm. 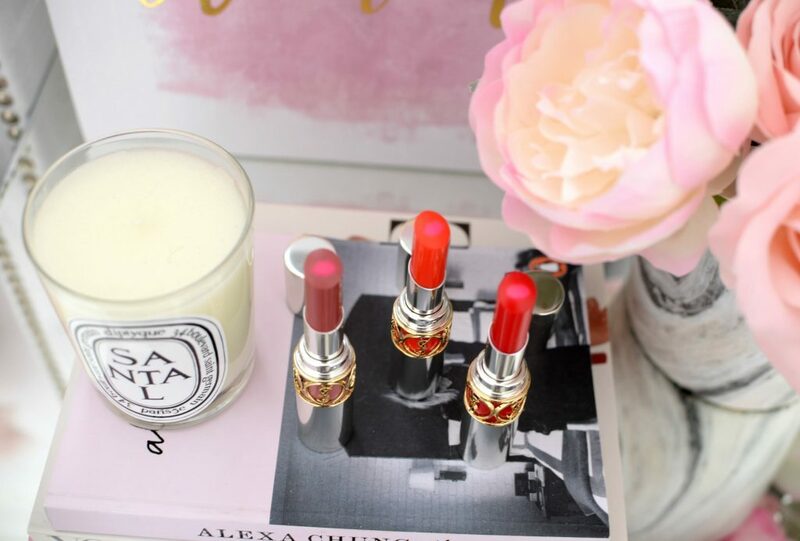 This hybrid product combines the nourishing benefits of a hydrating lip balm with the sheer pop of colour from a lipstick. 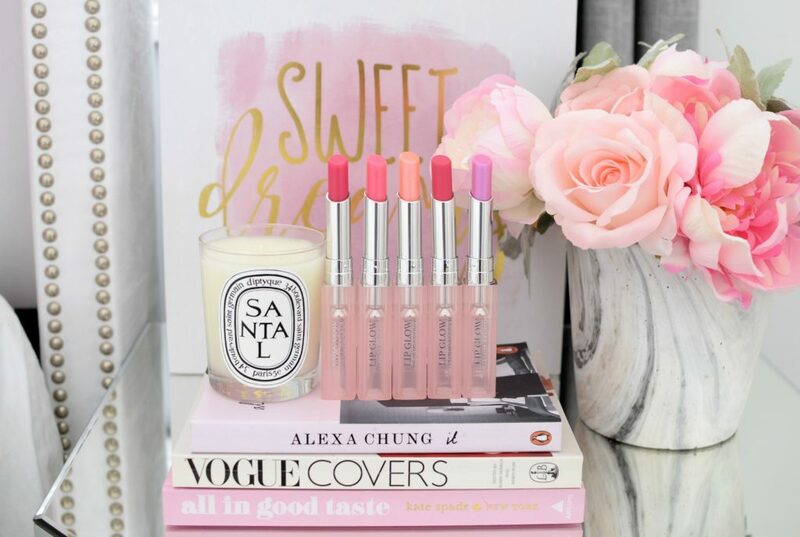 Its unique dual formula gives your lips twice the skin-loving advantages of a traditional lip balm, not to mention its super chic packaging and lip-shaped heart running throughout the entire bullet. It’s packed with apricot butter and jojoba oil to help deeply condition and moisturize the skin for all day comfort. 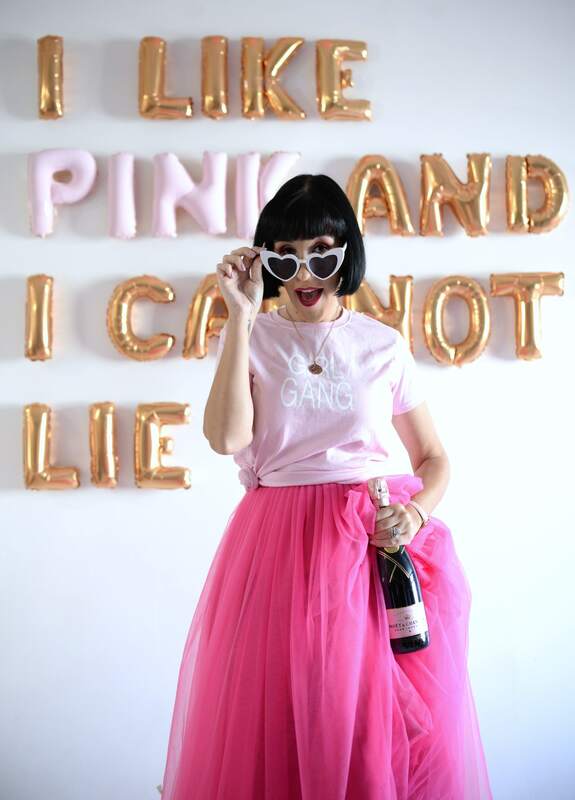 It’s easy to apply thanks to its glossy texture that glides on like butter. It provides a sheer wash of colour with a glowing and healthy finish. This is the perfect balm to toss in your purse when you’re looking to add a touch of colour without being too over-the-top. It wears for a decent amount of time without fading, however, it’s so rich and lavishing, you’re going to want to apply it repeatedly. It also has a delicious pomegranate scent that’s quite invigorating. It retails for $43 in 12 shades.